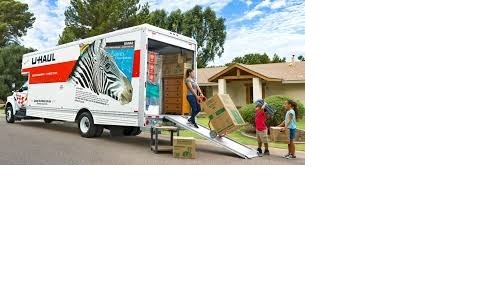 Connect My Service Blog My Photos Schedule Service Contact Quote on Moving!! We stay until Job is Done!!! After 2 hr $85 each additional hour. Just goto to order page and place your order with or without a credit card. Learn How to control your expenses and create a emergency fund and savings. Use of Technology that still works to save you money! Get a toll free number for your business or cell phone.